Earlier this month, the Ministry of Textiles organised a National Conclave titled ‘Accomplishments And Way Forward For Textiles Sector’ in the capital. 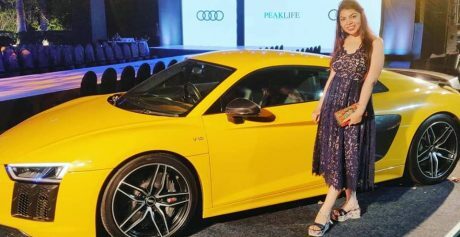 The very first-of-its-kind fashion show was hosted at Red Fort with FDCI. 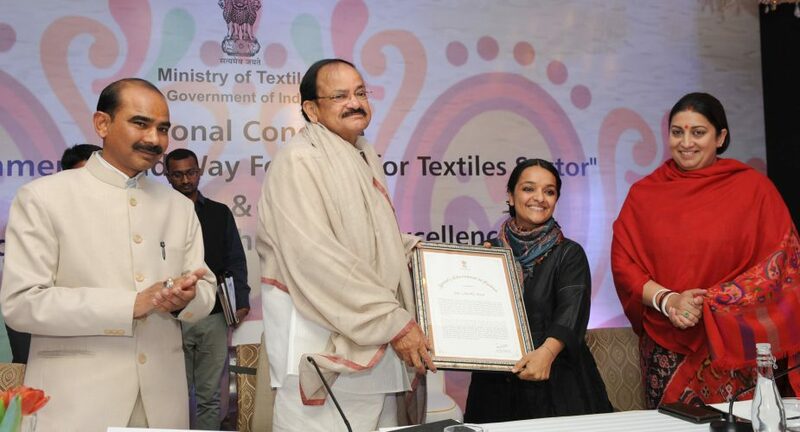 The Vice President, Shri M. Venkaiah Naidu presenting the Threads of Excellence Awards, at the outreach event on Accomplishments and Way Forward for Textile Sector, in New Delhi on January 06, 2019. The Union Minister for Textiles, Smt. Smriti Irani and the Minister of State for Textiles, Shri Ajay Tamta are also seen. Rahul Mishra, for being the international face of Indian Fashion. 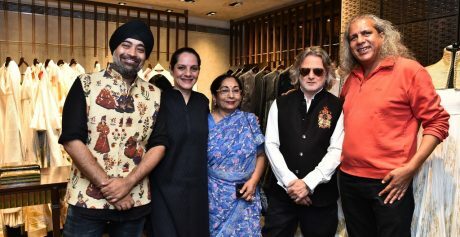 Along with them, a third FDCI designer, Aneeth Arora of péro, received an award for sustainability, textile innovation and utilizing India’s indigenous skills. Can I ask if you will be interested to know “how your website catchnowdelhi.com can be setup with some Ninja LinkedIn marketing technique that will pull in tons of qualified leads everyday for your business on autopilot basis…” ?